Let us provide you with a variety of Roadside services, all offered at reasonable rates. For your convenience, we are a preferred service provider, and we operate a full-service on-site to serve all your roadside needs. Our company is dedicated to the goal of providing expert car towing and roadside assistance services at affordable prices to build lasting customer relationships for years to come. We work tirelessly to exceed expectations on each call and we guarantee we will work to beat yours too. Our team has over 25 years of experience in towing and roadside services and is committed to providing you the best towing experience possible. We Service the areas of Calgary NE and Calgary NW areas, Airdrie, Chestermere, and Langdon. 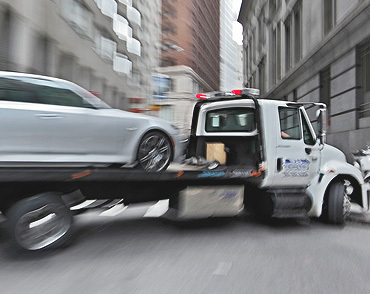 We have used Associated Towing for years to tow unauthorized vehicles out of our apartment community. They are professional and they understand our needs and strict requirements, which help when dealing with difficult situations. I would recommend them to others. with my flat tire late at night even with all the complications due to the blown tire. They were kind and very helpful and worked with me and got my car done quick. Thanks just really seems like its not enough.